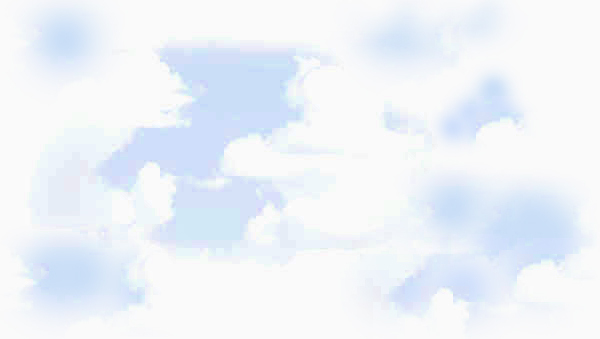 Humans have long sought to soar in the sky, just like birds. This informative and visually striking poster shows what it took to accomplish that seemingly impossible goal. 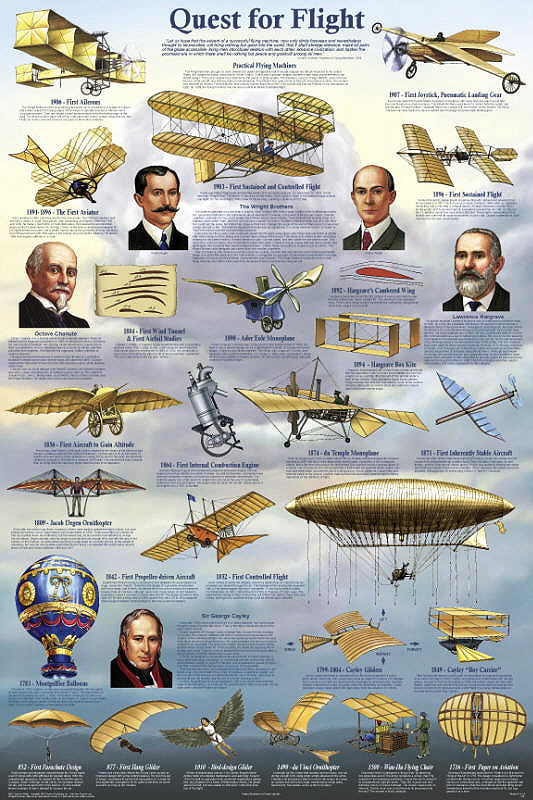 The bottom row shows man’s earliest attempts to fly. Moving up the poster, the most important discoveries, inventions, and events are presented in chronological order. The great aviation pioneers are honored by a portrait and a brief biography. In the late 1700s, English engineer Sir George Cayley correctly identified the four forces that would affect a flying machine. A century later, Lawrence Hargrave discovered the lift provided by a cambered wing. About that time, Octave Chanute compiled and published the first organized, written collection of aviation research. He shared his knowledge with many aviation pioneers. Americans Orville and Wilbur Wright made the first controlled flight of a heavier-than-air machine on December 17, 1903, at Kitty Hawk, North Carolina. It flew 120 feet in 12 seconds. 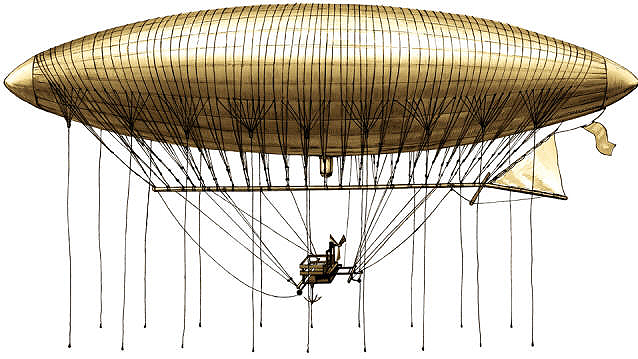 Their Flyer was very experimental, and it took the Wright brothers three more years to make it reasonably practical. 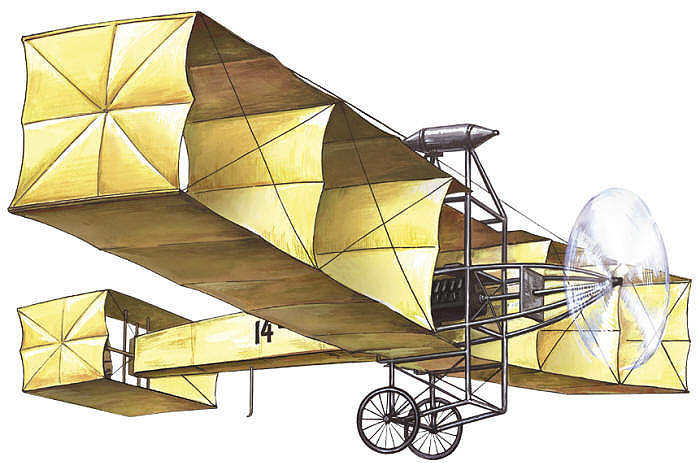 Some of the valuable improvements made by other early aviators are incorporated in the two planes shown above the Flyer.